Im Gegensatz zu vorherigen Lufthansa Gutschein Aktionen müsst ihr den aktuellen 15 GBP Euro Gutschein nicht per Email anfordern. Stattdessen gibt es eine Aktionsseite, auf welcher der Gutscheincode angezeigt wird. The voucher is not valid for flights to Beijing, Shanghai, Qingdao, Mumbai, Chennai, Delhi, Singapore, Buenos Aires and Rio de Janeiro. The voucher can be redeemed on the payment screen, right after the selection of the entire journey. The voucher code is only valid for itineraries where all flights are operated by Lufthansa and Lufthansa City Line. Reduced fares that can be booked via an access code are not included. Only one voucher code can be used per booking transaction. 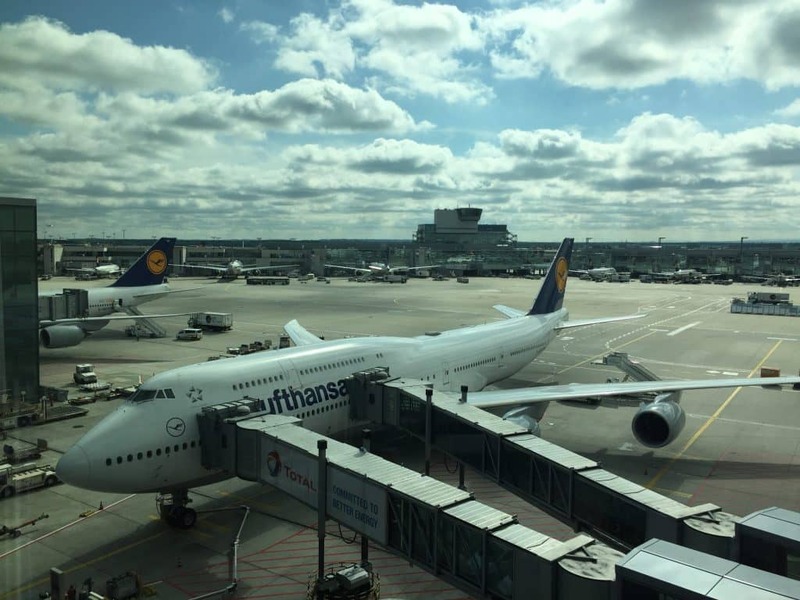 The voucher code only reduces the fare value of the ticket; it cannot be credited against taxes, fees, other surcharges or the Lufthansa Ticket Service Charge (TSC). If the fare value of the ticket is less than the value of the voucher code, the balance may be applied to the fare value of additional tickets within the same booking process. If the voucher code exceeds the sum of the fare values of all the tickets in one booking transaction, the remaining amount cannot be redeemed in another booking transaction. Certain fares may be excluded from the use of voucher codes. Voucher codes can only be used for air tickets and not for rebooking fees (MCOs), excess baggage tickets, advance seat reservations or other additional products. Voucher codes cannot be used for „reservations with price guarantee“ or subsequent flight bookings. Voucher codes cannot be used for flight bookings with infants/babies (up to 2 years old). When reimbursing a ticket for which a voucher code has been redeemed, only the reduced fare value will be reimbursed, subject to the fare conditions of the ticket. Voucher codes and any residual values arising from these cannot be paid out in cash. If the flight ticket value of a ticket bought with a voucher code is used as a down payment for a higher-value ticket (e.g. additional payment for a higher fare or rebooking), only the reduced ticket value will be credited to the new ticket. The passenger receipt, which acts as an invoice in the case of tickets, only shows the reduced airfare. The voucher code is specific to the individual. The resale or any other transfer of promotional codes to third parties is prohibited. 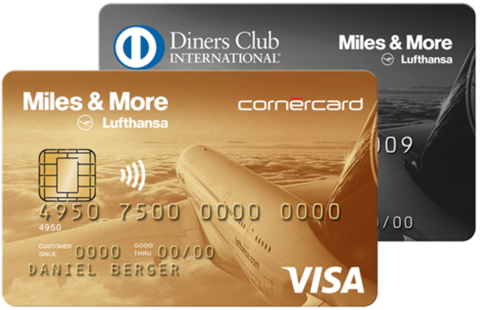 In the event of an infringement against this, Lufthansa or a third party authorised by Lufthansa reserves the right to refuse to redeem the voucher code. Lufthansa reserves the right to cease the redeemability of the voucher code at any time. Only one voucher code may be used per promotion, per person. Lufthansa reserves the right to cancel bookings if a passenger uses several voucher codes in one promotion. Um den Lufthansa Gutschein zu nutzen genügt es über die Lufthansa Webseite nach einem Flug zu suchen und dann im letzten Schritt der Buchung nach der Eingabe eurer persönlichen Daten den Gutscheincode einzugeben. Es findet sich rechts unter der Preisübersicht. Der Gutschein funktioniert offensichtlich nur mit Abflug in UK. Wenn ich versuche einen von Deutschland aus zu buchen, werde ich immer auf die deutsche LH Seite weitergeleitet wo die Preise in Euro angezeigt sind und der Gutschein nicht gilt. Bei inner deutschen Flügen scheint es nicht zu gehen da man dann auf die deutsche Seite geroutet wird. Hat jemand einen Tipp? Und wie schaut es mit der Steuer aus bei Selbstständigen bzw. Abrechnung beim Finanzamt?